The Wall Street Journal has announced several changes to its London bureau. Current Latin American correspondent Sara Schaefer Muñoz has been named European banking editor, and will relocate from Bogata, Columbia to London in June. Also effective next month, James Willhite will join the paper’s M&I group as a news editor. He currently serves as an editor at WSJ’s CFO Journal and its popular Morning Ledger newsletter. Lastly, Anuj Gangahar adds oversight of mergers and acquisitions to his role as a news editor for investing. 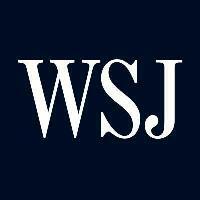 Follow on Twitter for breaking news and features from the WSJ.